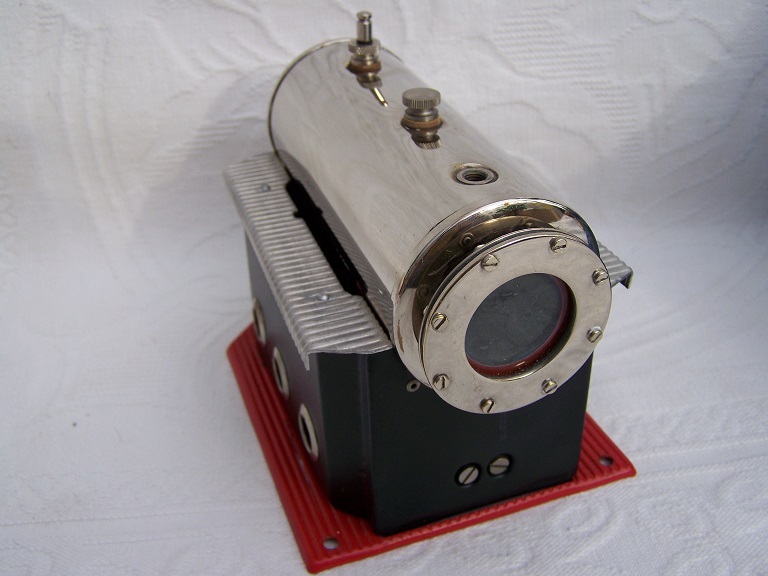 In excellent condition, has only been bench run to test. 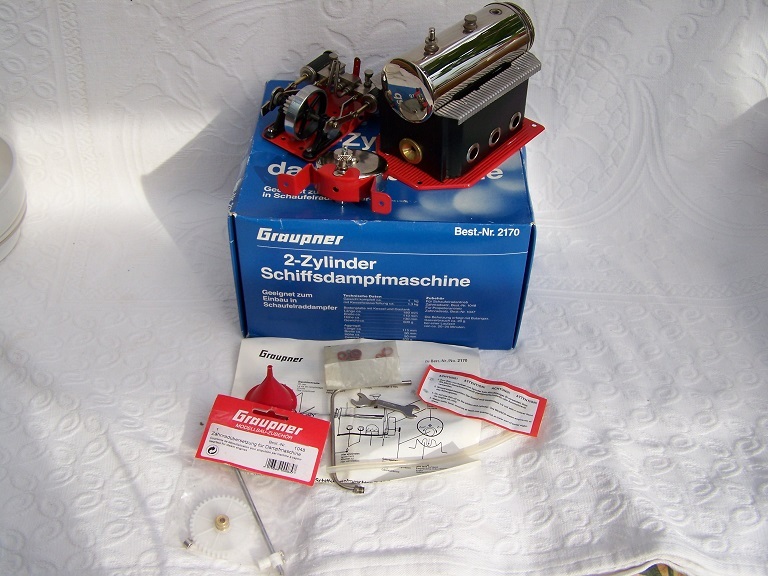 Fully boxed with all the original contents. 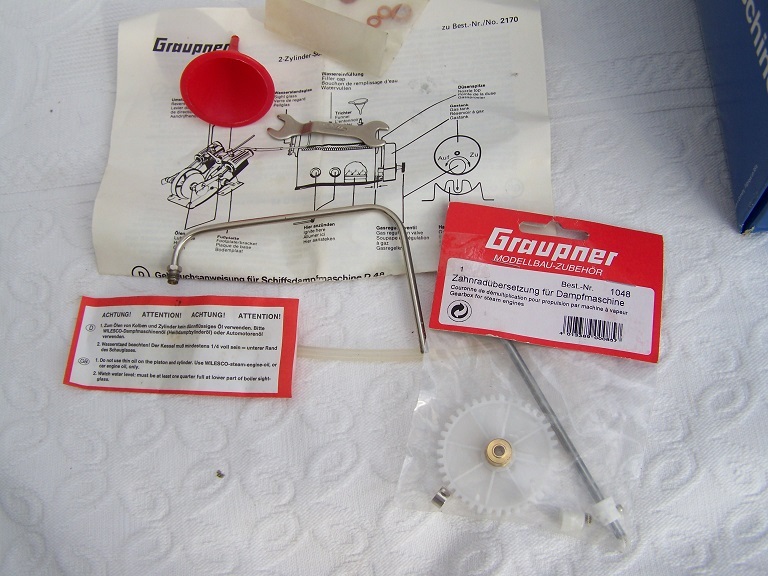 Also has the Graupner boat gears which are extra to the original engine, still in original packing. 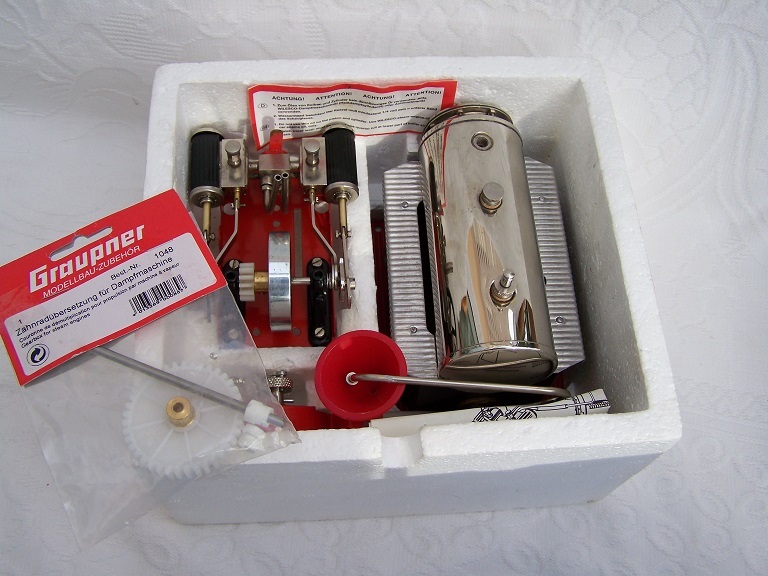 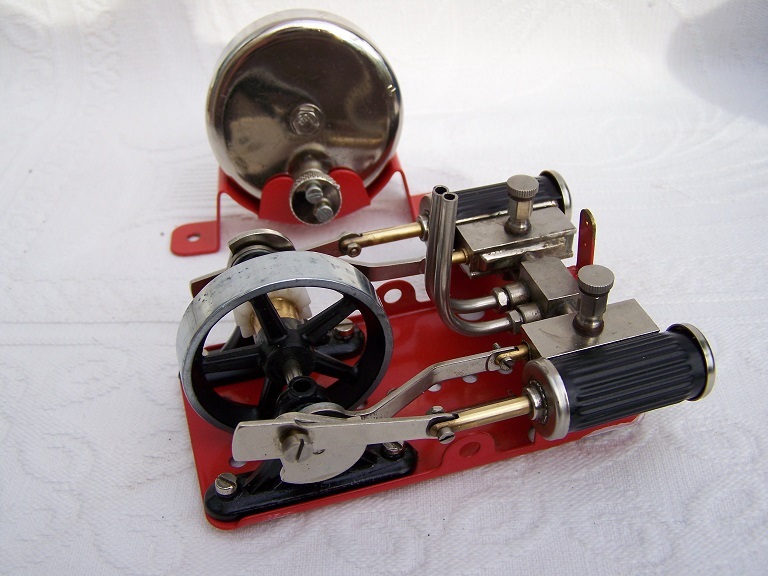 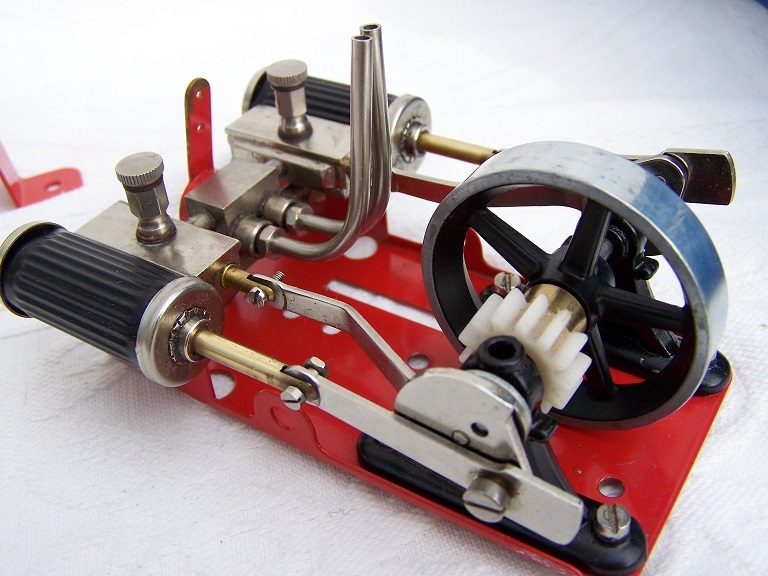 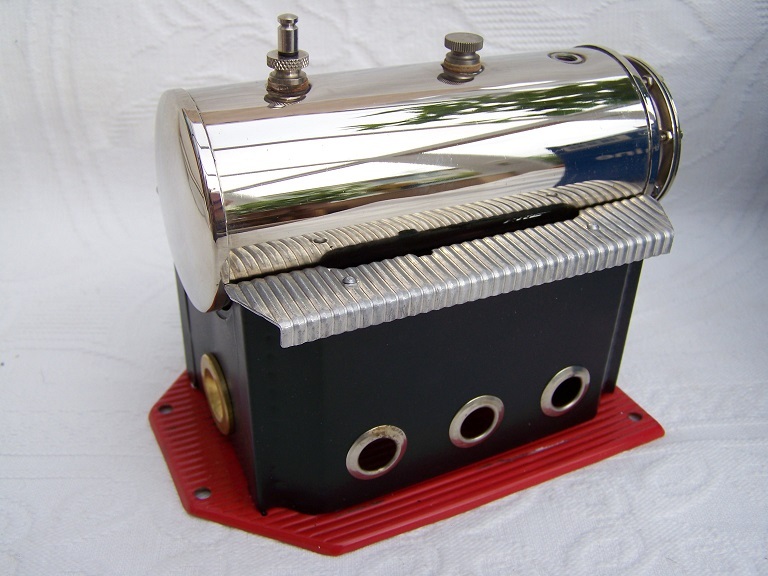 Notify me of updates to Graupner / Wilesco D48 model boat live steam engine.